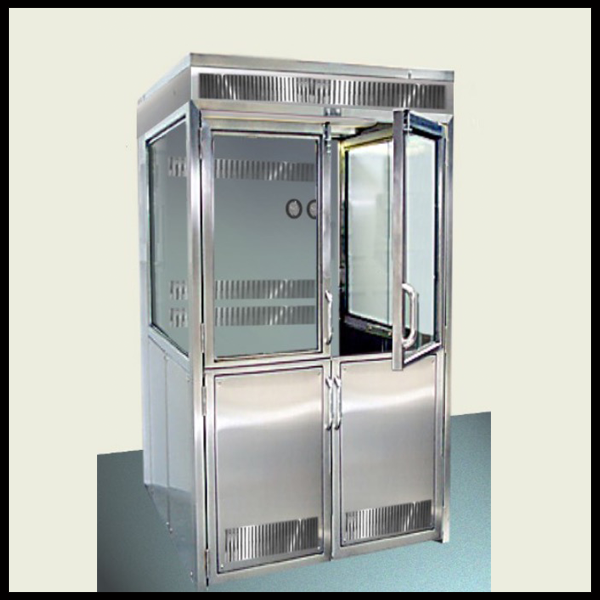 Isolation Systems, Inc. 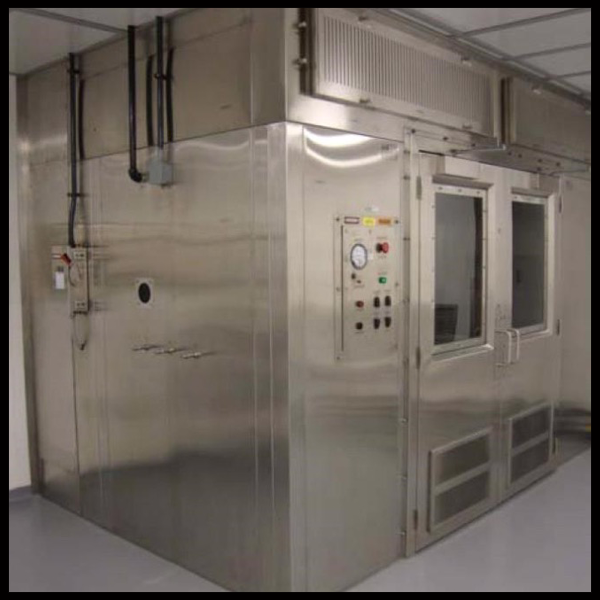 Containment & Extraction Booths and Enclosures provide the highest levels of operator protection. 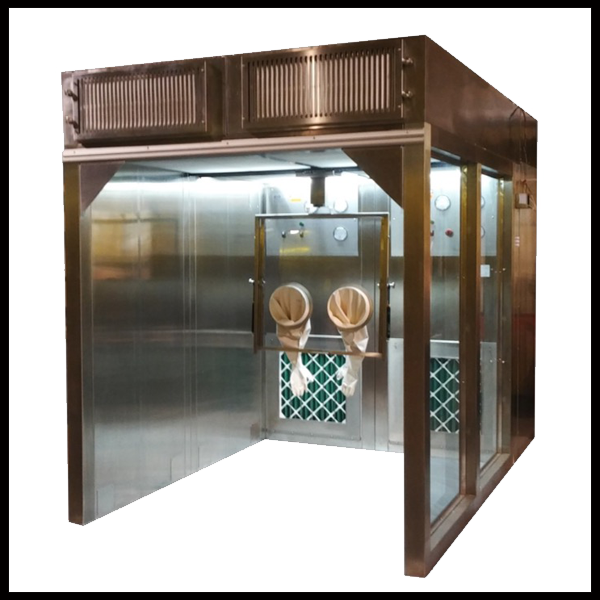 Our systems provide a safe operator breathing zone for both powder containment and fume extraction applications within a controlled environment. 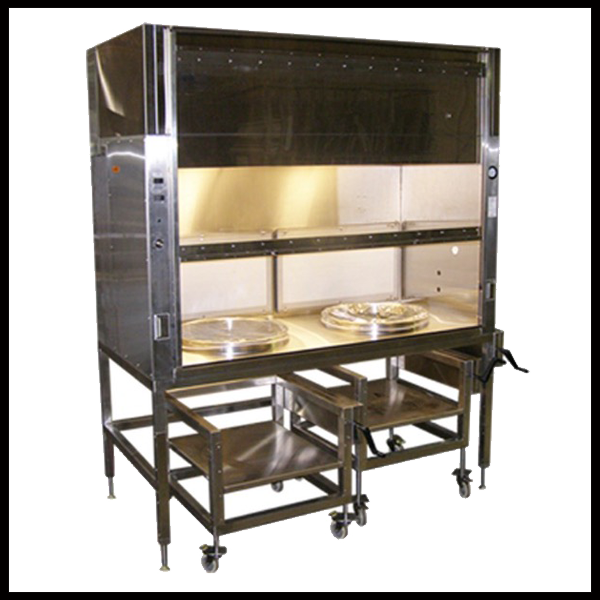 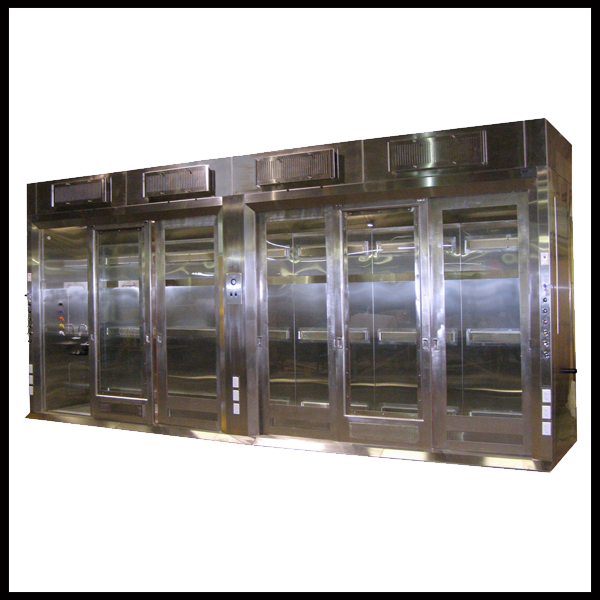 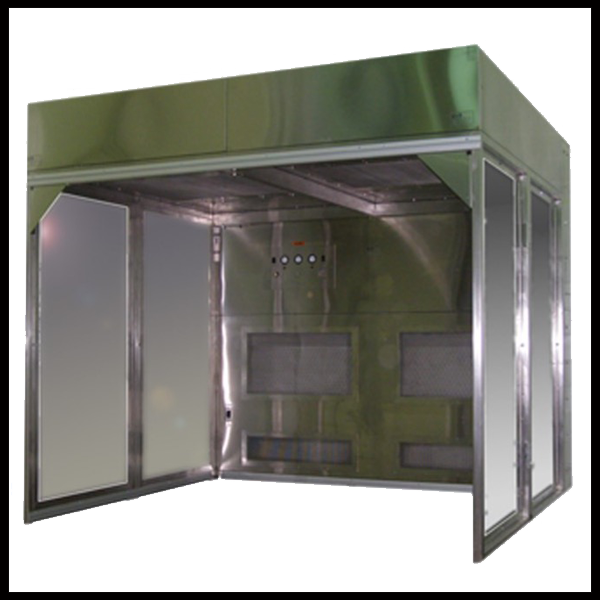 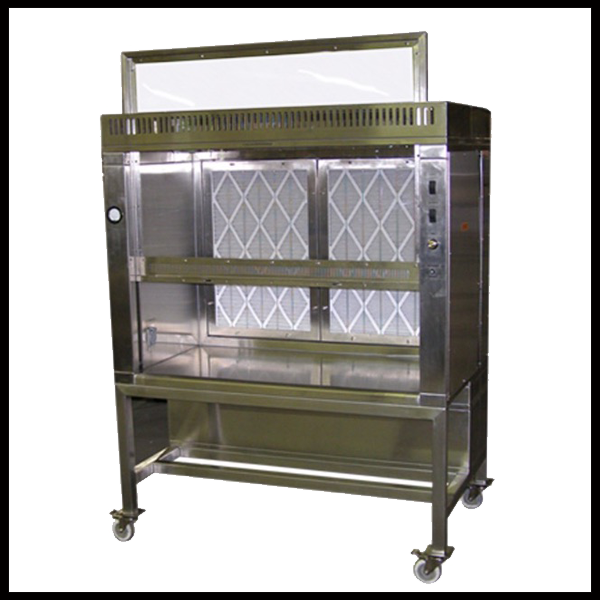 Our Booths and Enclosures are available in re-circulating or single pass configurations with double or triple integrated filtration systems.